My visit to Lamb Weston today was actually a lot of fun. I have never been through a full production line factory on this scale before and I was given the full tour and shown everything they do from the dirty fresh-picked potatoes arriving through the boxes of packaged goods going onto lorries. 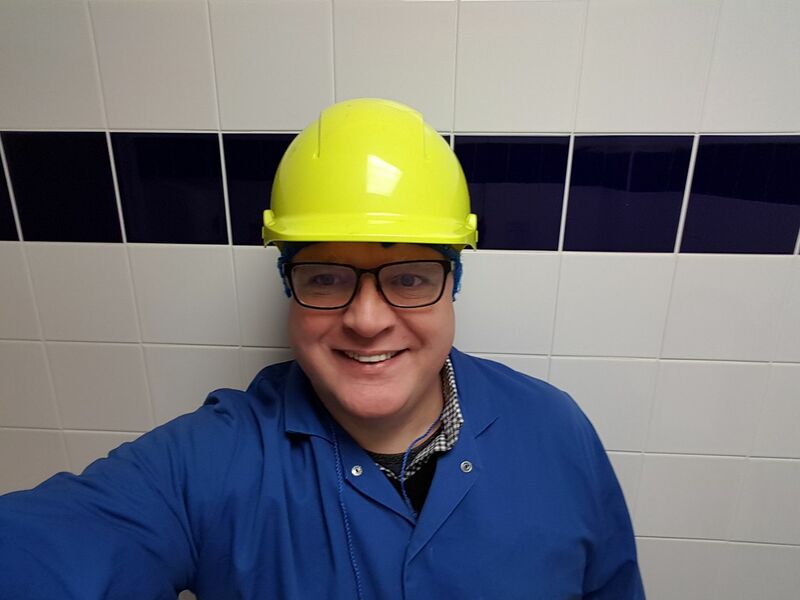 I was accompanied by a Fenland Environmental Health Officer and we were allowed to visit anywhere in the factory and all our questions were answered honestly and fully. The Lamb Weston people could not have been more willing to listen and very clearly cared about their place as part of the community. From the minute we arrived they were totally willing to work with us however possible to resolve residents’ issues over the smell / noise any anything else. We had a pre-meet where I related many of the issues residents’ have raised with me. Which mostly, but not completely, boil down to that awful smell. Then we had a long tour of the factory with two senior staff which I enjoyed immensely. If you’ve never seen how one of these places works you would be blown away by the amazing engineering and processes. I’ll write a longer blog piece about this at some point for anybody who is interested. After that we had a final meeting to discuss ways forward. First things first they are going to thoroughly test every piece of their extensive filter equipment. It exists and its impressive, I can confirm, as I’ve now seen it. A large sum of money has been put into making the place “not stinky” though as we all know, something is slipping through. Once they’ve done that we are looking at a live reporting method to try and isolate if the smell happens when a certain product is run, or a certain machinery process is happening. I can’t give you the final details of that yet, because I’ve made a few proposals and they have to check with their corporate bosses before proceeding. But I hope to have some answers here very soon. I do feel this is real progress though. They genuinely want to avoid any upset to local people. They are ready to spend some time and money to try and do that. I think the meeting was very positive. **I have also arranged for another tour of the Factory in June. I thought it was so interesting that some local people might enjoy doing it also. I asked if we could do it again with maybe four or five residents and they said “no problem.” So if you fancy taking the tour you will get the chance later in the year. By which time, I really hope, the smell issue will be a thing of the past. 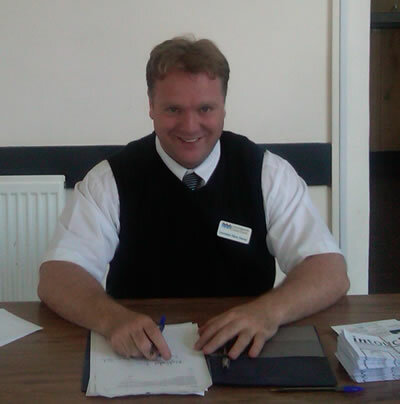 I am the District Councillor for the Wisbech Medworth Ward. I live in Alexandra Road with my wife Marie, my 10 year old Son Joe and three crazy Jack Russells.